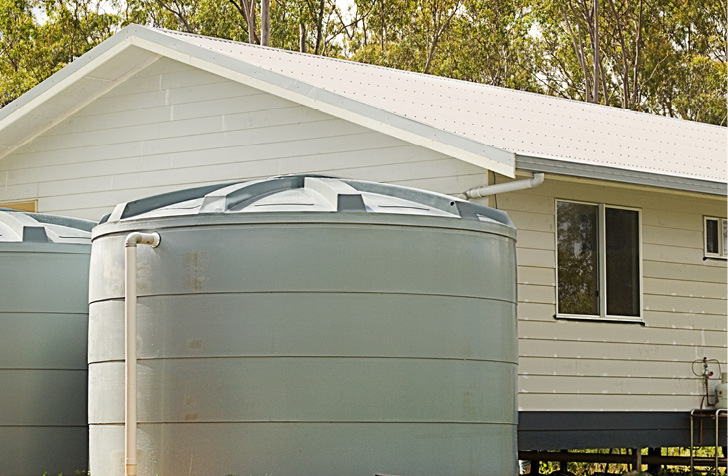 Water tanks are a great asset, and to many people they are the only water supply they have. By expertly cleaning your tank we will ensure your tank water is clean, fresh and safe to drink. 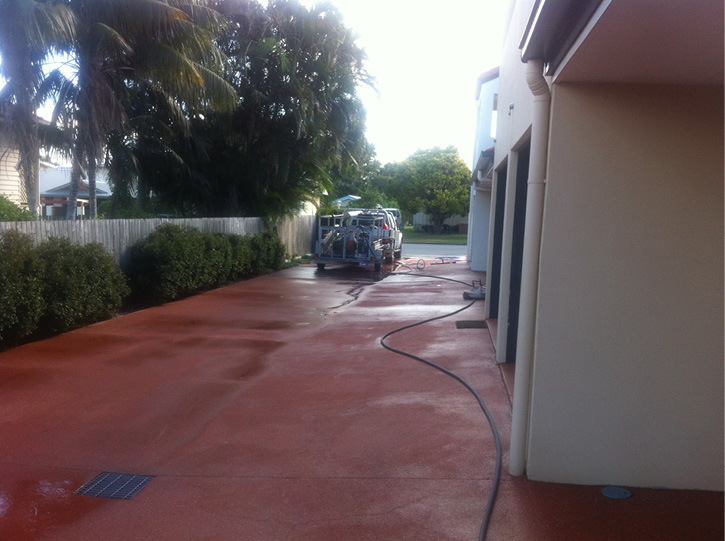 Using specialised equipment, we remove sludge, dirt and mould from inside your tank to bring it back to new condition. If it has been more than 2 years since your last clean or you can’t even remember when it was last cleaned, then it is time to call Aaqua Ffresh, the water tank cleaning specialists. 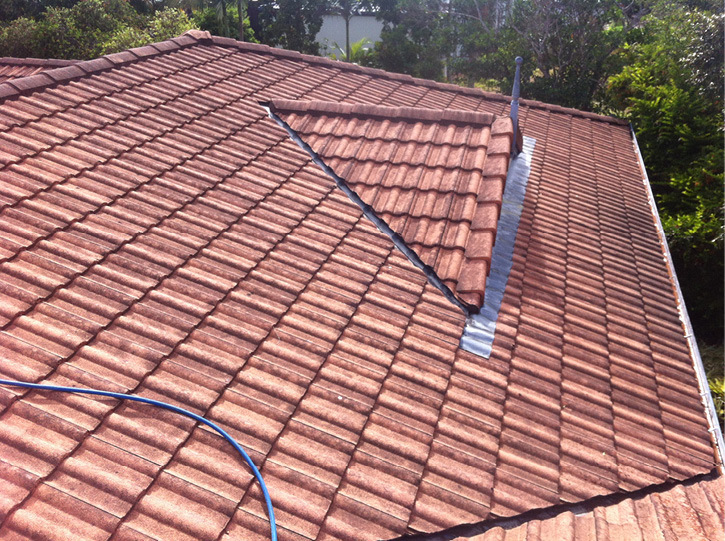 The water collection process goes from the clouds to your roof, to your gutter and then into your tank. 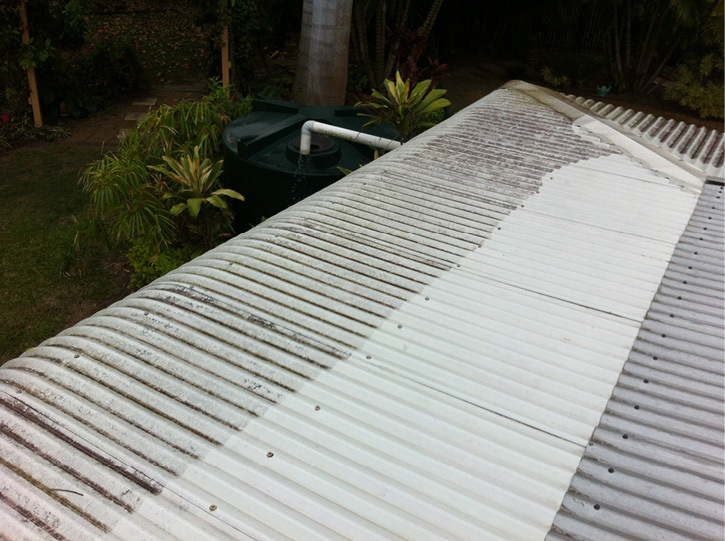 For clean, sanitary water you need to ensure all collection components, roof, gutter and tank are all clean. You would never give your child a glass of water from a dirty jug so why would you collect drinking water from a dirty roof? 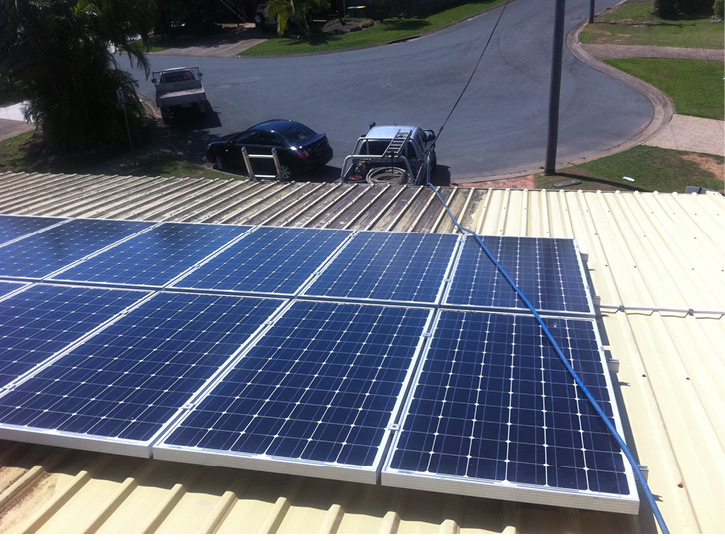 At Aaqua Ffresh our experience has shown us the best practice process is a top down clean from roof to gutter to tank. 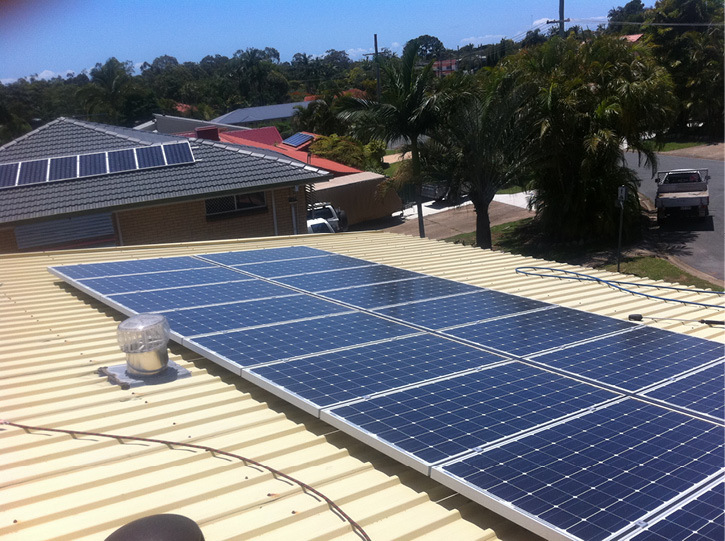 Standards Australia recommends a clean every two years to ensure your water supply remains safe and odour free. It’s real peace of mind for you to know that your family is drinking clean fresh water. Here is what we cover in our tank clean services. For clean, fresh tank water, anywhere from North Brisbane to the Sunshine Coast, call the experts in tank cleaning on 0419 667 251.